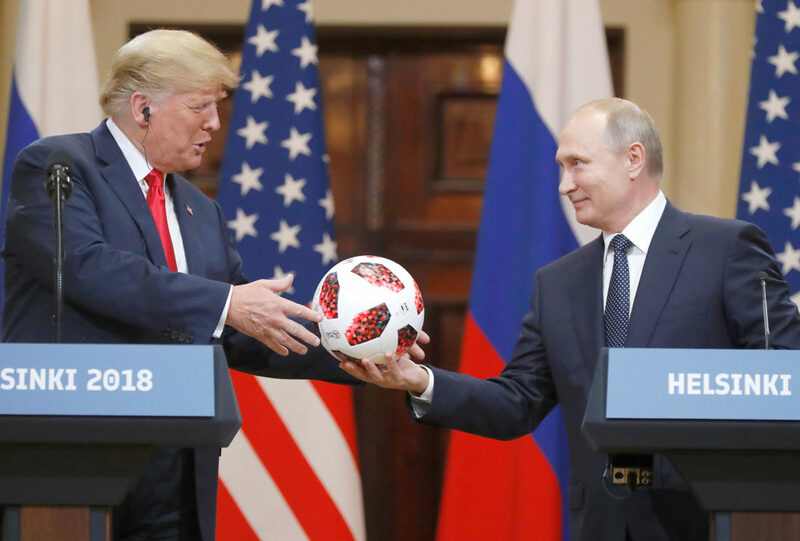 MOSCOW (AP) — While Donald Trump came home to criticism from left and right after his first summit with Vladimir Putin, the Russian president came home to universal praise. Instead of being portrayed as a duel on the world stage, the summit was viewed in Russia as a meeting of two mighty men who discussed global problems — and then had to face down a crowd of pesky journalists. Back in Moscow, Russian authorities quickly jumped to act on Putin’s overtures. The Russian military offered Tuesday to boost military cooperation with the U.S. in Syria after Putin claimed the two leaders found common ground in solutions for a post-war Syria. 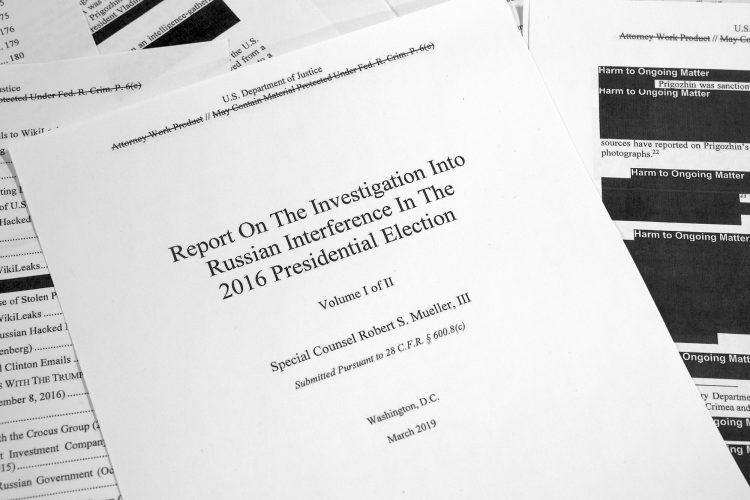 And Russian prosecutors pushed to question U.S. intelligence agents and a former ambassador to Moscow in their investigation of an influential Putin foe. Yet most Russians aren’t saying Putin vanquished Trump. Instead they’re sympathizing with a U.S. president on whom they’ve pinned hopes for improved relations, portraying him as a victim of irrational domestic critics and journalists. Observers in Moscow remain cautious about what this means for the long term. But the Kremlin didn’t expect one meeting to bring an end to Western sanctions and a pullback of NATO forces deployed near Russia’s borders. Putin is hoping the summit took a first step toward normalizing relations — and most importantly, persuading the U.S. to acknowledge Moscow’s influence over its former Soviet neighbors and recognize Russia as a global player whose interests must be taken into account. Analyst Pavel Felgengauer said Putin “won” the summit, but at the possible cost of stability in Russia’s neighborhood and the Middle East. He said the two men appeared to open the way for a grand bargain that would allow the U.S. to hike up pressure on Iran in exchange for allowing Russia to increase its sway over Ukraine. Whatever the two presidents discussed behind closed doors, Muscovites weary of years of U.S.-Russian hostility appeared eager to see signs of improvement after this week’s summit.